Travel Week is a very welcome break, half way through the Venice term. 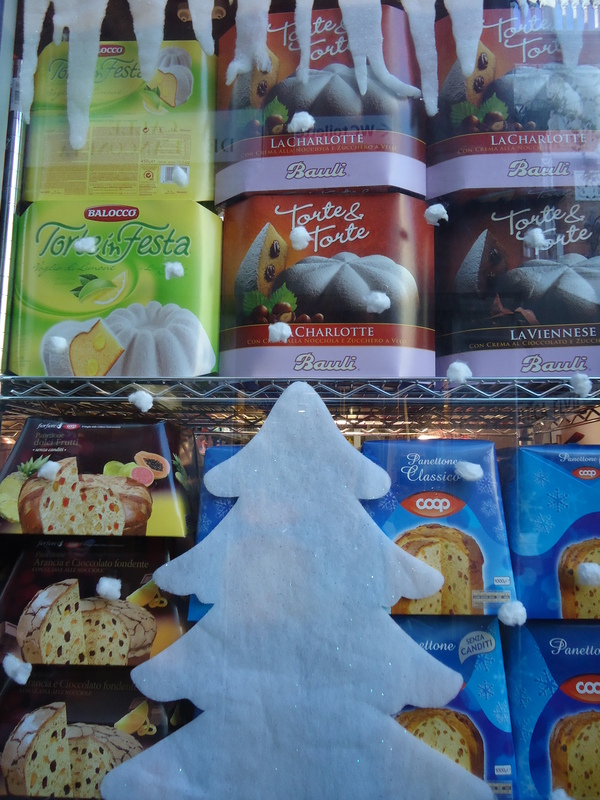 Most students head off to Florence for a few days, maybe stopping off in Pisa or Bologna too. However, really you can go where ever you fancy. With great train links, inexpensive flights and not to mention impressive ferry routes, the world is your oyster in Venice, well Europe at least. 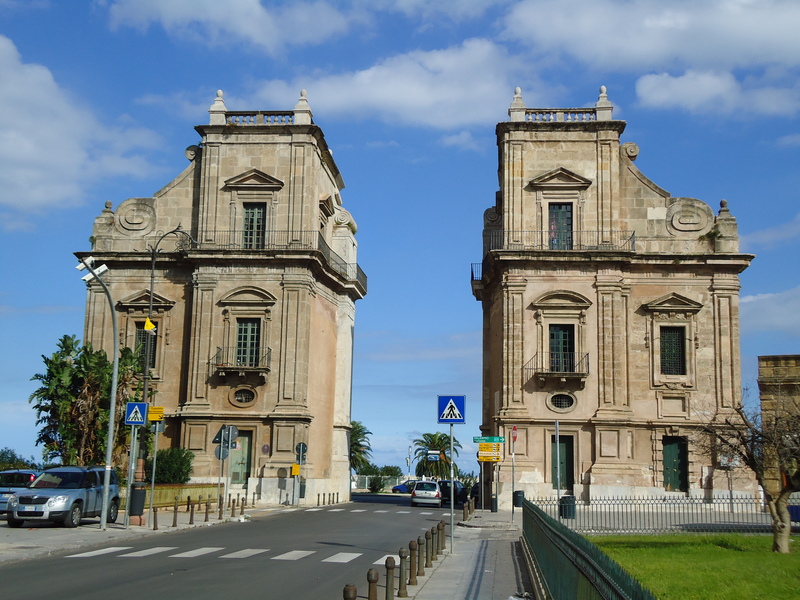 I went to Sicily with two friends, a trip that we all loved (except the bumpy flight). Ryanair‘s cheap flights and out of season hotel prices (we stayed in the lovely Hotel Ambasciatori) make an inexpensive trip to this amazing island. 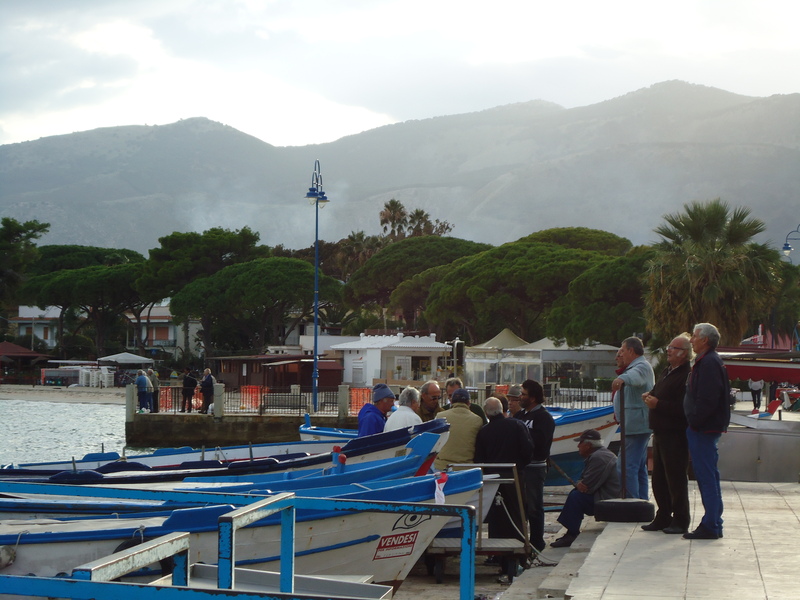 Here are a few photos of our much loved adventure to Sicily! I hope it inspires you to head to Sicily for a little bit of sunshine, beautiful architecture and delicious food for yourselves. 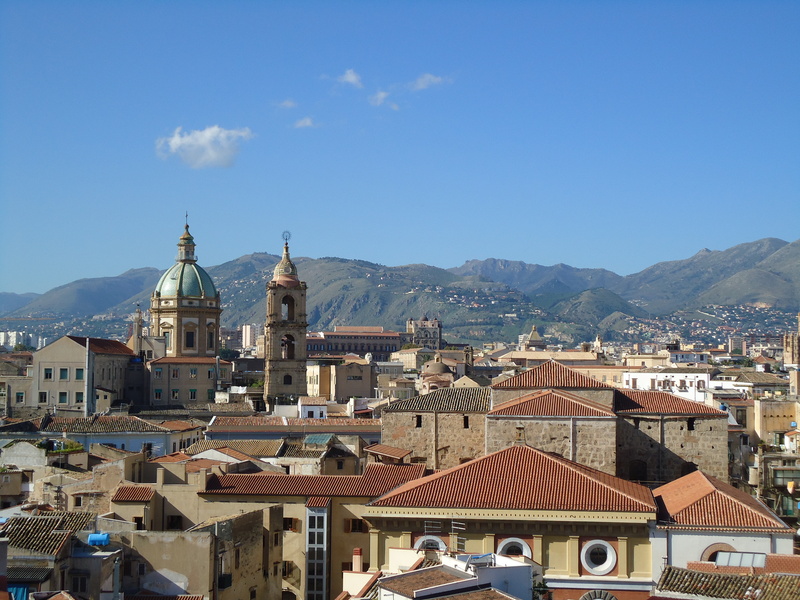 Palermo is a beautiful, vibrant and bustling city. The city’s noisy traffic and imposing, vast buildings is in stark contrast to Venice. The Sicilian people are very friendly, happy to stop and help if you are lost, and willing to talk slowly, for confused English students. 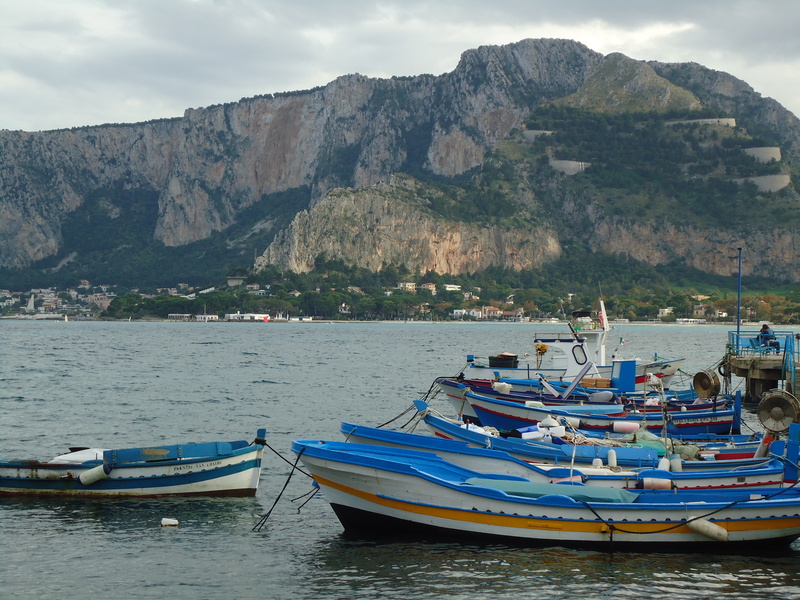 Palermo is a great place to base yourself in Sicily. 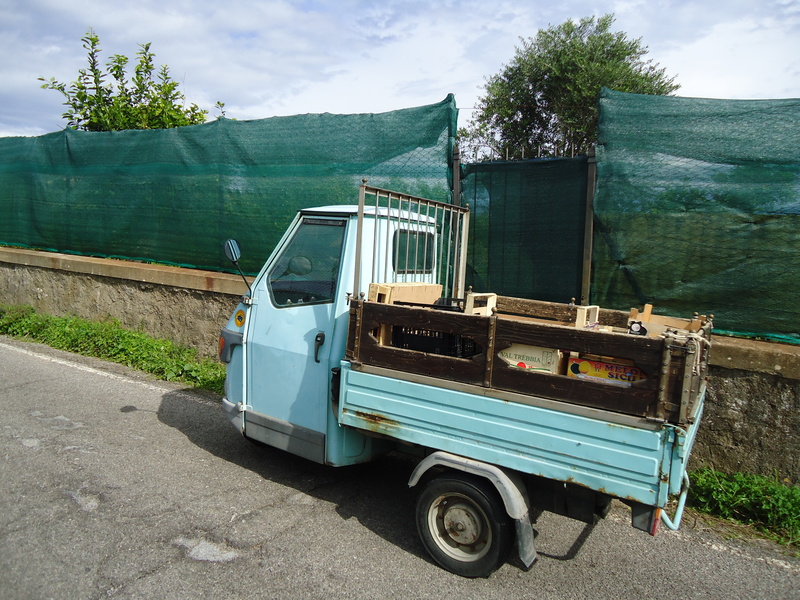 In our short break, we didn’t make it Mount Etna, but did explore a little closer to the city. Take the bus to Mondello, to dip your toe in the water and walk along the beach (with a few odd looks from the locals). A visit to the Roman remains of Solunto is definitely worth an attempt. 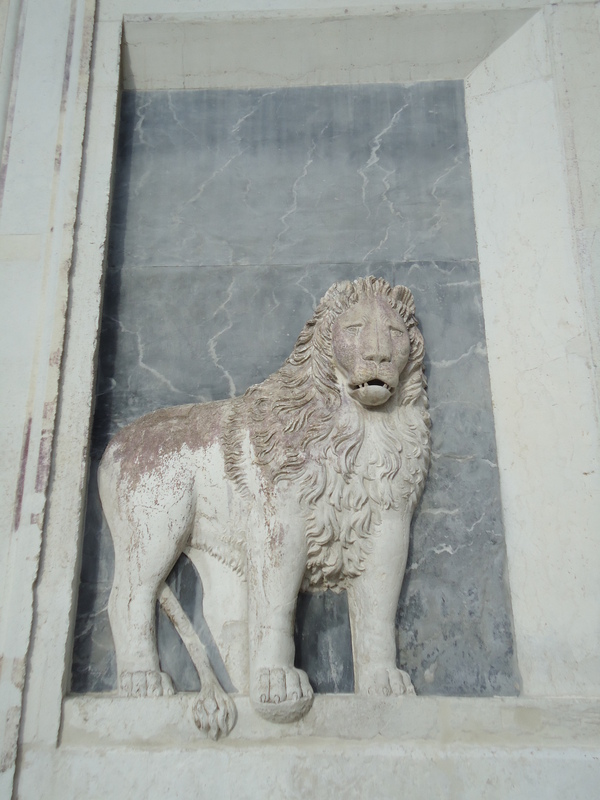 Take the train to Santa Flavia; the remains are a twenty minute walk from the train station. It is not particularly clear which direction to go in, we were lucky enough to meet a kind lady, who gave us directions and even offered a lift if we wanted one. The to the remains is beautiful, past orchards of oranges and lemons and huge cacti. 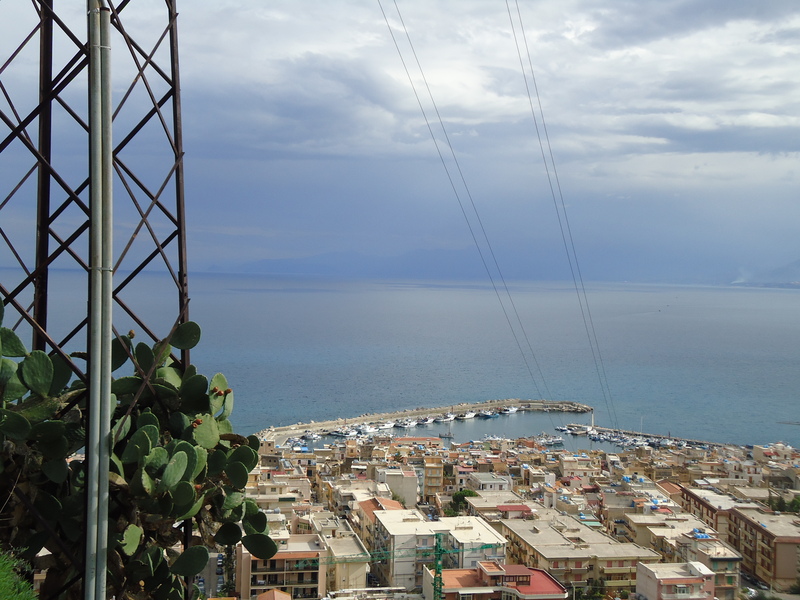 At the top of the hill there is a spectacular view across the Mediterranean and Tyrrhenian Seas. Notice how I have failed to talk about the actual Roman remains? 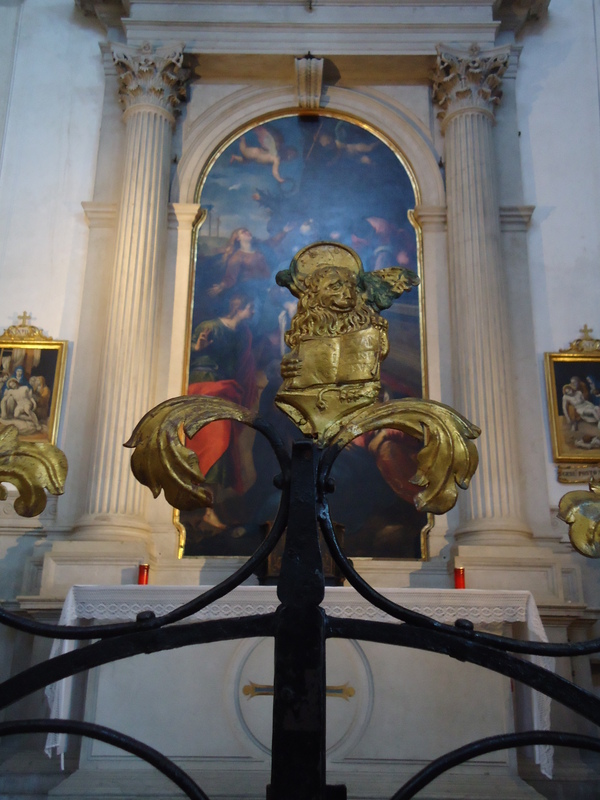 Greeted with the words, “chiuso per un fuoco”, we didn’t actually get to see them! A fire in 2009 had made the sight dangerous to tourists, so we were restricted to a small museum, and thankfully the spectacular view. I would still recommend Solunto, but if you are really keen on the remains, check it is definitely open first. 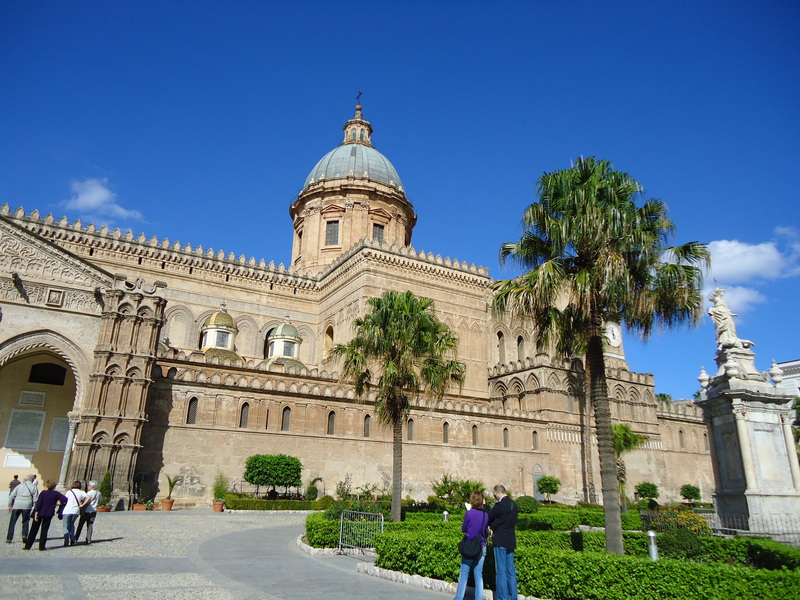 So, if you fancy going a little further afield during in your Travel Week, I would definitely recommend Palermo! Sicily provides a very different side to Italy, one I am very glad I got to see. 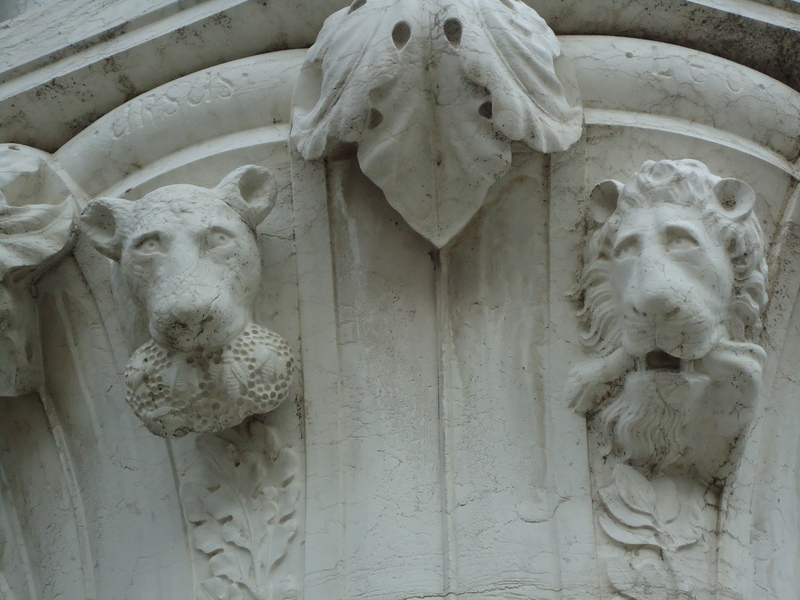 The symbol of Saint Mark, the lion, can be spotted all over Venice. 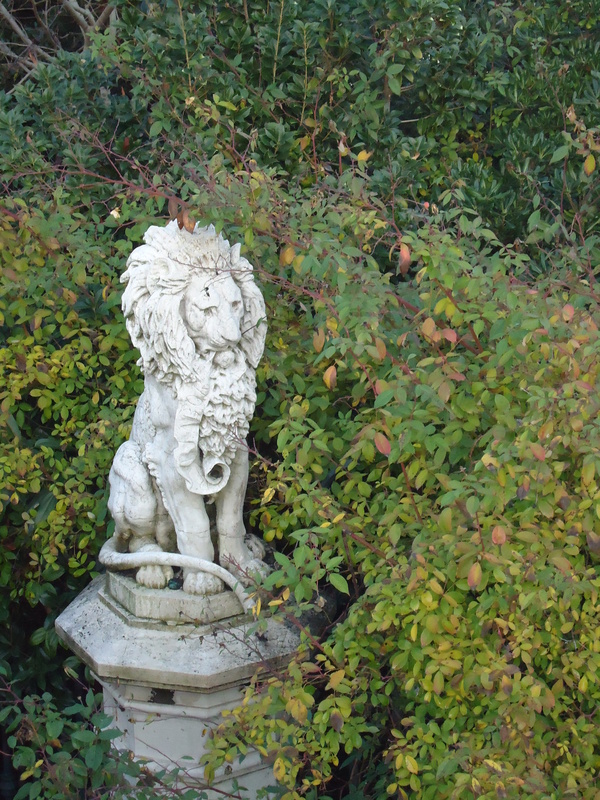 Here are a few of my favourite lions! The less publicised and promoted element of the Venetian city-scape is its ongoing battle with graffiti. Love it or loath it, graffiti is a highly visible feature of the city. 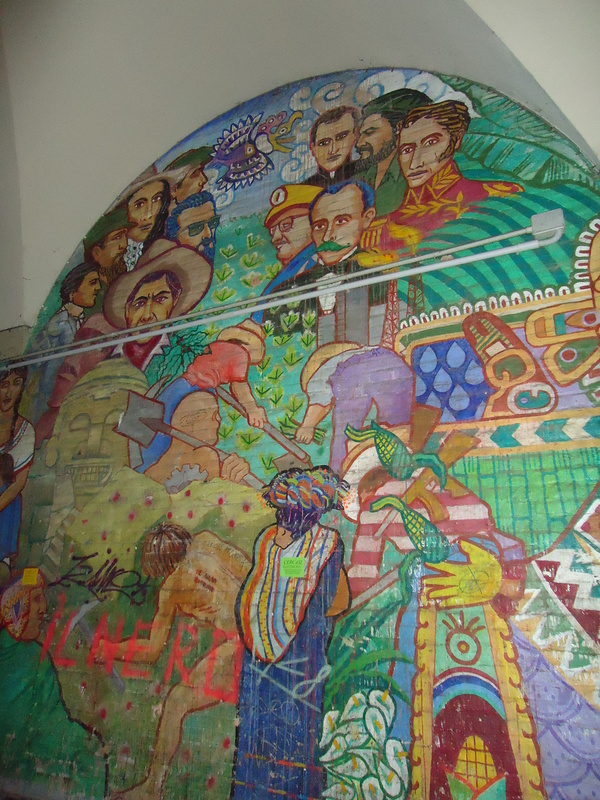 With decreasing funds to tackle the problem, graffiti seems like it is set to stay. Graffiti varies from simple tags, sentiments of love and humour to more politically motivated statements. Graffiti adorns the walls of Venice’s famously beautiful and historic buildings. Here are a few photos of the graffiti dotted about the city, how many can you spot during your time in Venice?